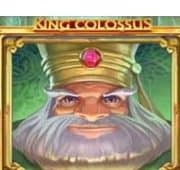 Journey to ancient Greece in this high paying 10 line free pokies game from Betsoft. 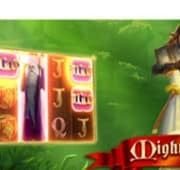 In this slot players will unlock the secrets from ancient times with the golden owl key to unlocking ancient mysteries. 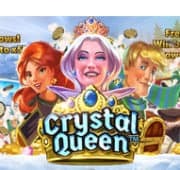 This is a 3×5 slot designed for all devices including mobile, PC and tablet where you can instantly double your winnings by tossing the gold coin, unleash free spins and other special bonuses. 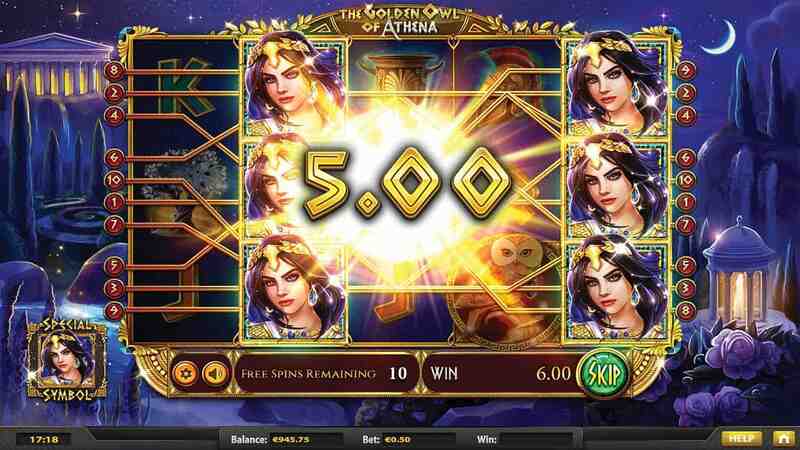 To win the free spins you need to spin up 3 or more of the Athena’s Owl scatter. 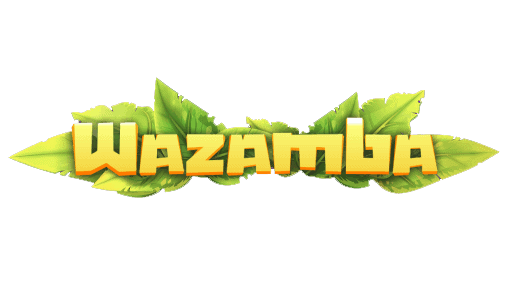 Up to 20 free spins can be won with corresponding bonus where a symbol from random will expand to create huge wins. As a wellspring of knowledge, the Golden Owl offers more than just Free Spins. This majestic creature also awards Scatter wins and acts as Wild, substituting for all other symbols. A very powerful symbol indeed in this pokies game. Follow the Golden Owl and she will lead to eternal reward in The Golden Owl of Athena online pokies by Betsoft. 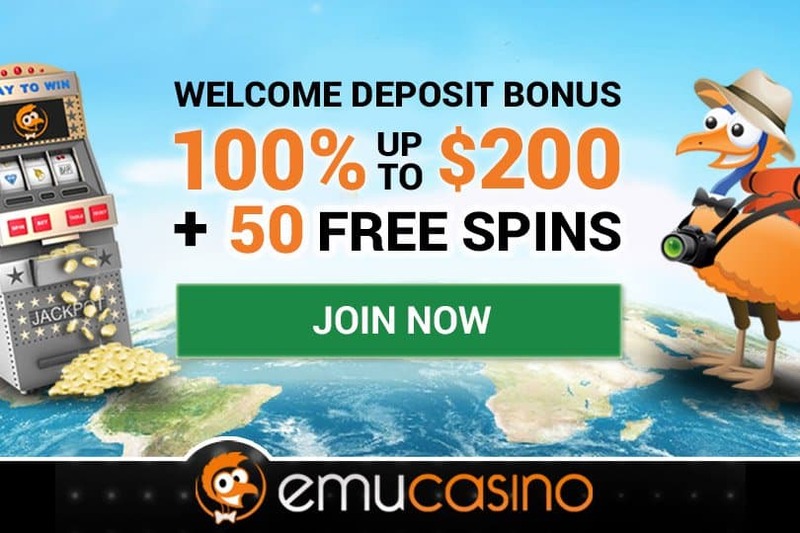 Play with unlimited credits and no download required right here at King Pokies! Walk away a winner risk free, no real money required.